Sitting in the Serena Hotel lounge, enjoying the local Tusker beer or a welcomed glass of wine, the intermittent light rains that characterise the climate of Nairobi, a conversation with our newly appointed family of guides and guests, does very little to dampen the excitement of what will follow for the next 6 nights. 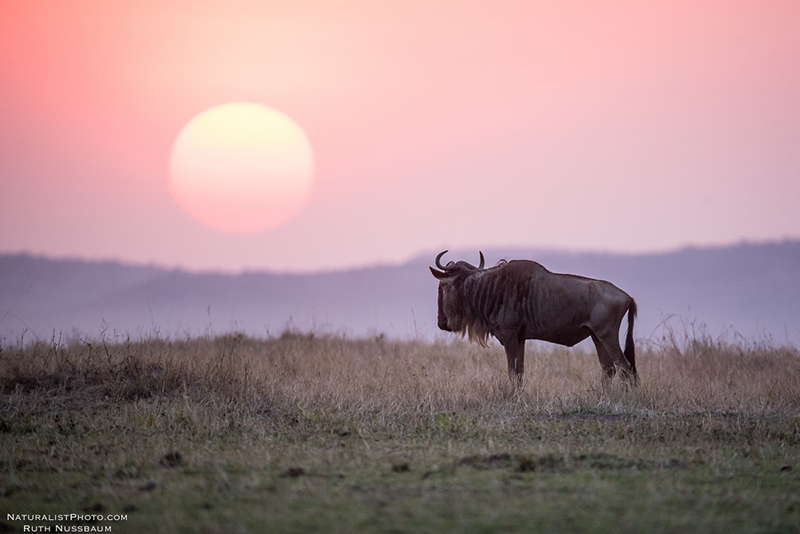 From the plateau we fly west over the scenic rift valley below, and down onto the plains fo the mara dotted with not only termite mounds, but wildlife too. 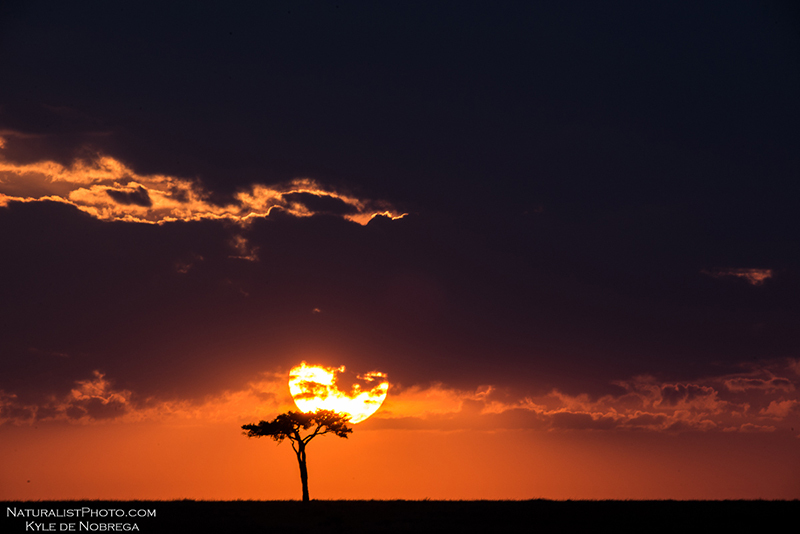 It apparent why the term ‘mara’ which means spotted or spotted one has been applied to these vast volcanic grasslands, the soil which also supports one of the planets most spectacular mammalian migrations. It can take a long time for a safari guide to see a Serval, a niche specific feline that is hard to see anywhere in Africa, perhaps even years. 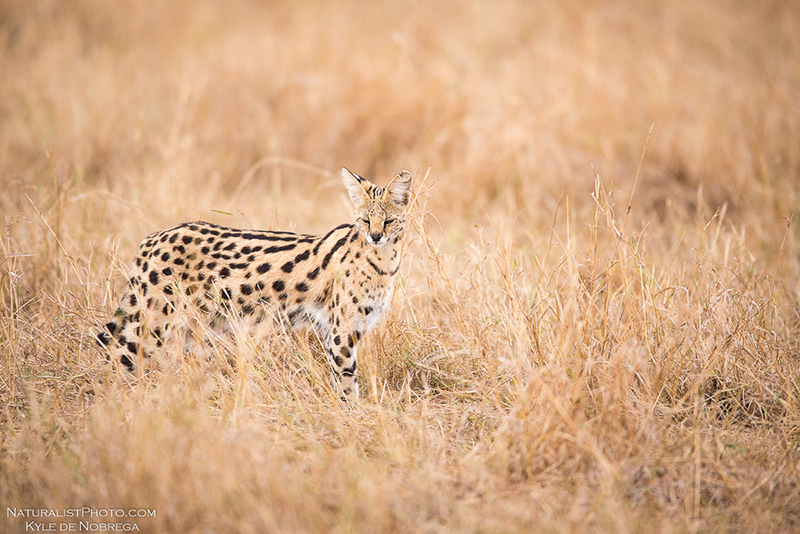 The tone of the safari was set by a relaxed female Serval out on the open grasslands on our very first afternoon; we know knew what we were in for. 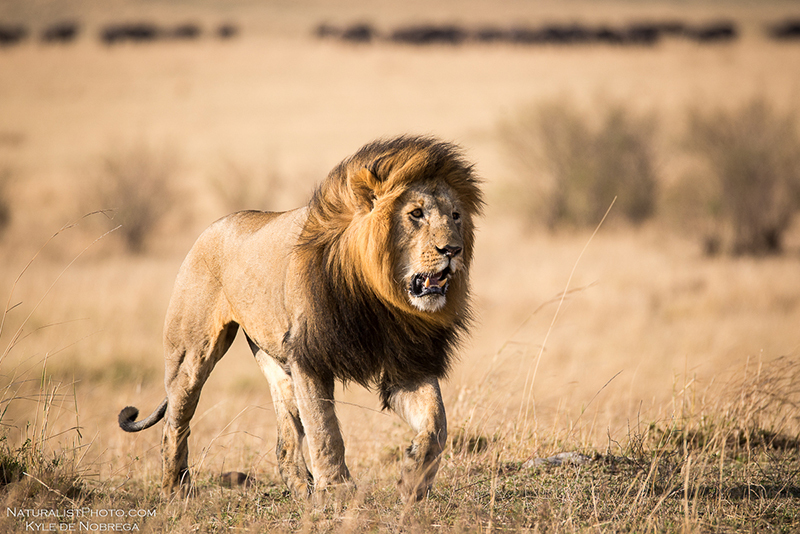 The consistent rains had staggered the wildebeest herds, and it was evident that every single predator we encountered had been making the most of the abundance of prey. 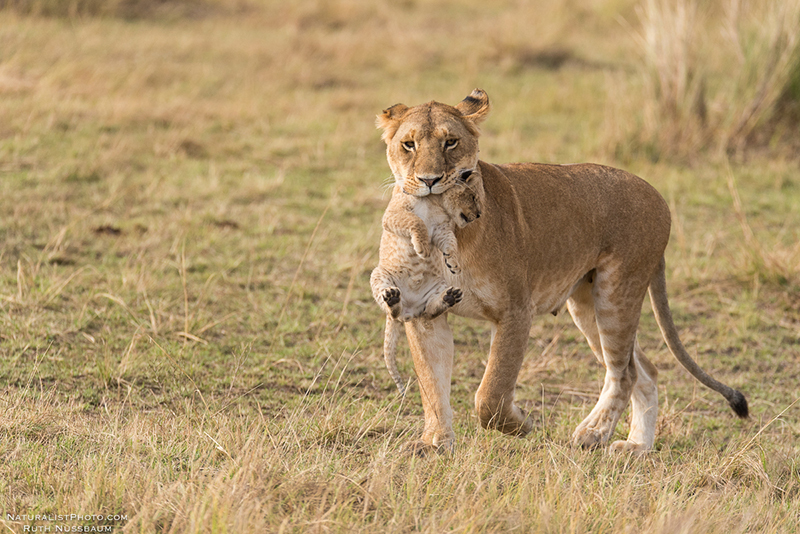 Not co-incidentally predators tend to have a higher birthing rate during the time of year when prey is plentiful, and every lion pride we encountered had a series of cubs varying in age, the youngest being a single female who had her two 8 week old cubs still hidden away from the pride. 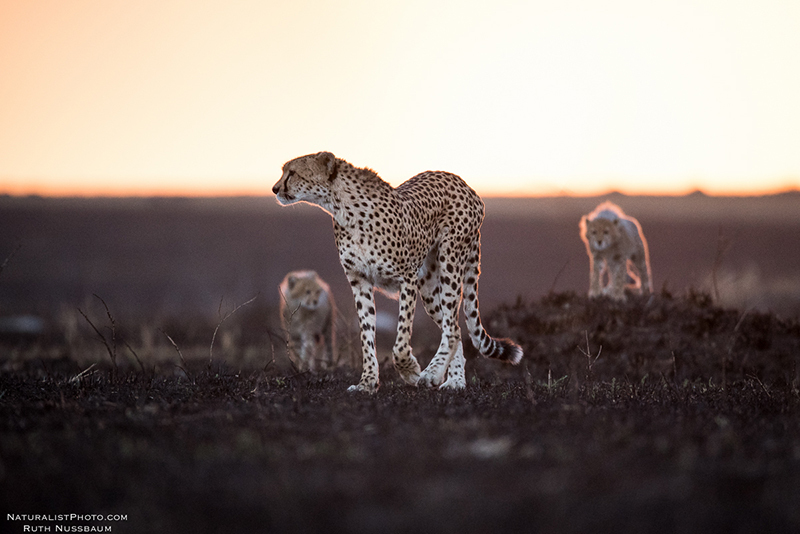 Malaika, a female cheetah who has created her own fame for being an incredibly successful mother, had 2 cubs of her own and watching the young cubs play out in on the open grassland reminded us why we had come to the Mara. 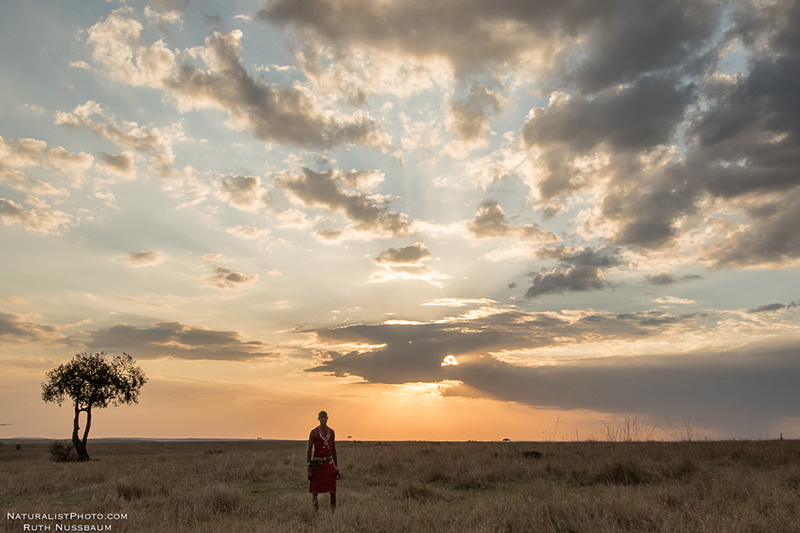 Predators, wildebeest and wide open grasslands aside, I have always said that one of the most special characteristics of the Mara is the big skies, big cloudy and dramatic skies. It really doesn’t come as a surprise that every afternoon when a display of drama and colour in the sky becomes the focal point. 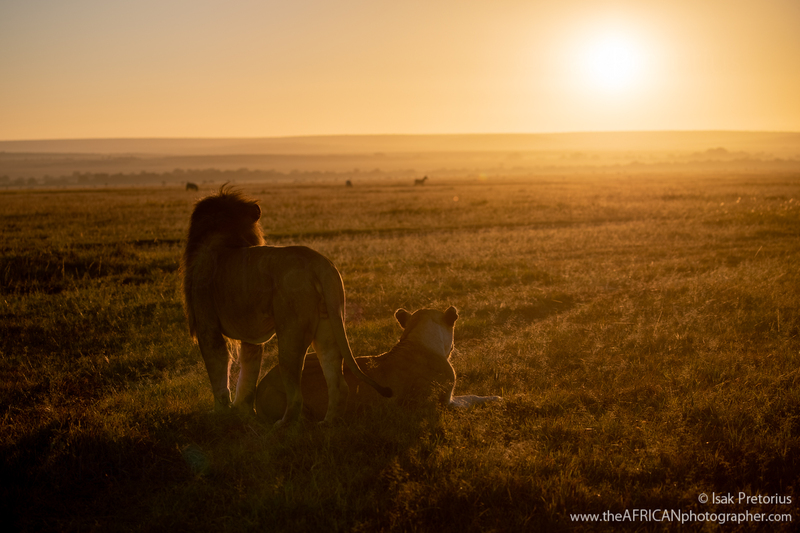 Wildlife aside, the focus of the safari lies purely in coming away with a new sense of understanding and appreciation for the wilderness regions that Africa hosts. It’s about trying to learn and capture the beauty of the region, developing along the way and connecting with what we have immersed ourselves in. 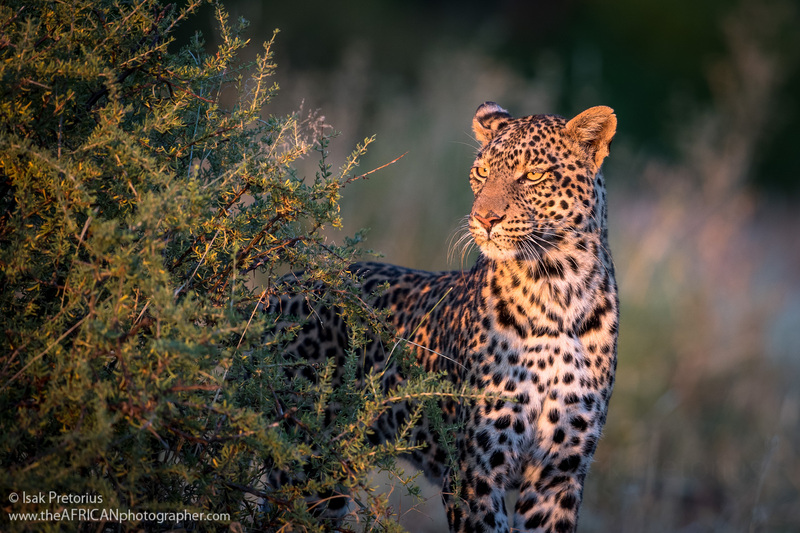 After the spectacular afternoon safaris it’s time to reminisce and go through a series of presentations to inspire your approach to photography. 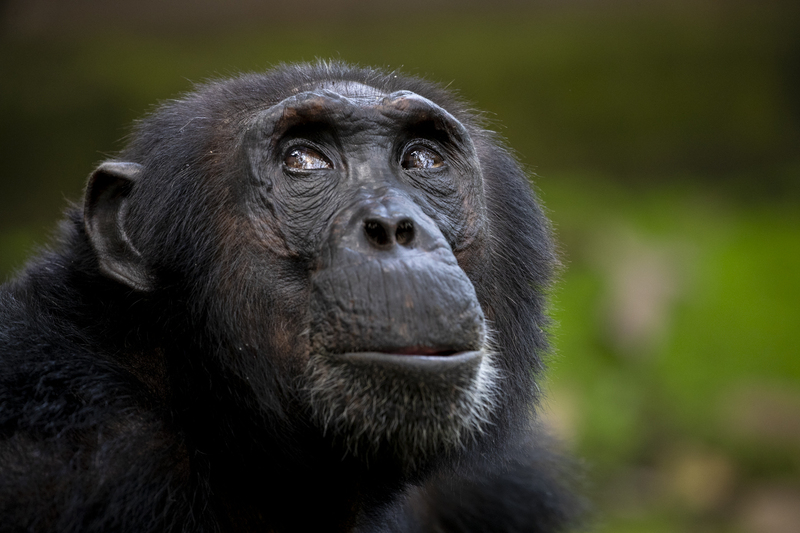 It’s always a great time to reflect and to share the stories and thoughts on a day out on safari. 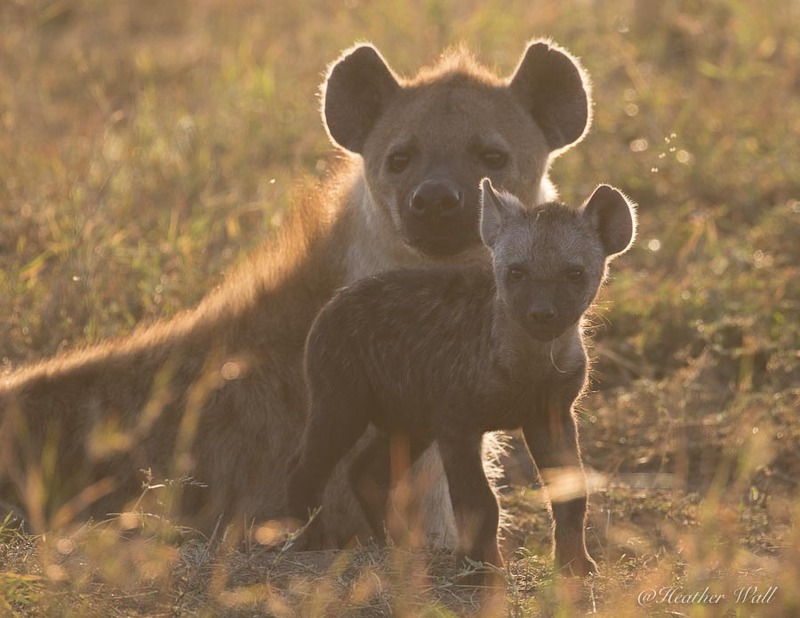 It can only be the main highlight as the guide to see the satisfaction from our clients experiencing a new region and its unique wildlife, after capturing an incredible moment or creating an exceptional image. The biggest thanks must go to our group of amazing guests, who have travelled from as far as Guatemala to Germany. 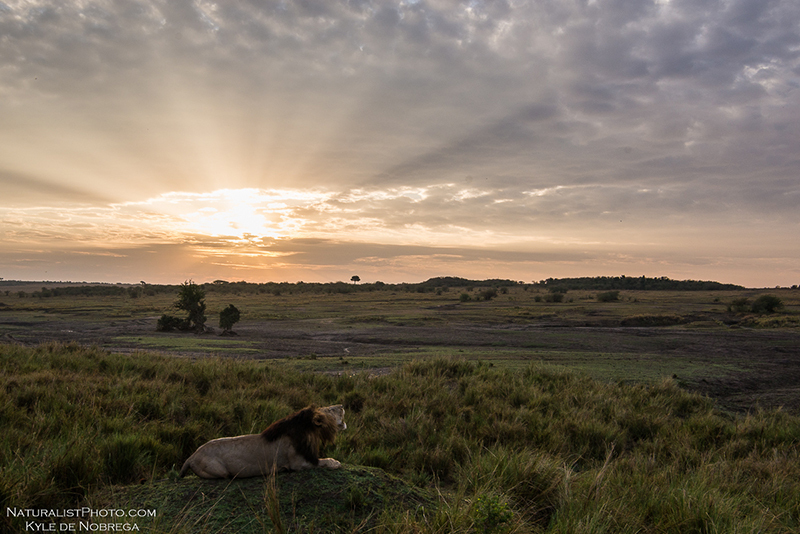 The hardest part is to wait another year to return, to share this iconic piece of Africa.